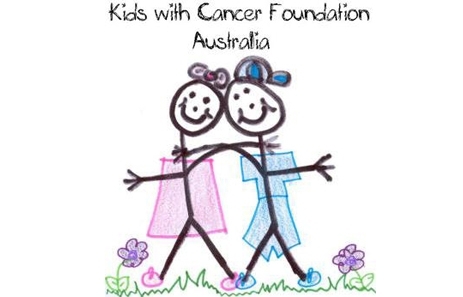 Not only do we have the best prices available for Ltl Acorn Cameras we also put a percentage of every sale towards supporting a great charity called Kids With Cancer Foundation Australia. Help us to support this great charity and purchase a camera from us or head on over to their website and make a small donation. Every cent counts and 100% of your donation goes towards making life better for the kids and their families who are suffering. Click The Above Banner To Learn More About This Awesome Charity And The Great Work They Do.